Morgan, a young female killer whale, captured in the Wadden Sea, off the north coast of the Netherlands in June, 2010 is being detained at Harderwijk Dolfinarium despite a comprehensive plan to return her to the wild. Help us make sure she does not live a life in captivity! Dutch Marine Park Says Rescued Juvenile Killer Whale Morgan is Destined for Life in Captivity. A Plea for Help! Morgan the Orca’s Day in Court is 8-3-2011. Will it be Too Late? FreeMorgan.nl (on the Web) The Free Morgan Group is comprised of a wide range of internationally based orca experts and advocates coordinating a plan to successfully reintroduce captive orca Morgan back with her family in her home waters. FreeMorgan.com (on the Web) (FaceBook) A website dedicated to raising international awareness to the plight of Morgan, a young female orca captured of the coast of the Netherlands on June 23, 2010, now facing a possible life of exploitation in captivity. 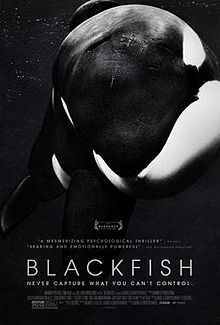 Orka Coalitie (on the Web) (FaceBook) A coalition of Netherland based animal rights groups formed to employ political pressure, public actions and possible legal steps to ensure the safe release of captive orca Morgan from Dolfinarium Harderwijk. Sign a petition to the Dutch Government supporting Morgan’s release from captivity and reintroduction to the wild by clicking <HERE>. You really can make a difference, no matter where you live – Amsterdam, Alaska, Argentina, or Africa. One of the best ways to get governments and organizations to act is to put pressure on them. Sample letters are provided below. Please feel free to copy and paste, or write your own text, if you’d prefer. I am writing to express my concern for the young orca, Morgan, who was captured and brought to the Harderwijk Dolfinarium in June, 2010. My understanding is that the Dolfinarium would rehabilitate Morgan, the release her. But that is not happening. Morgan should be released back to the wild. A concrete tank is no place for a wild animal who can swim up to 100 km per day. 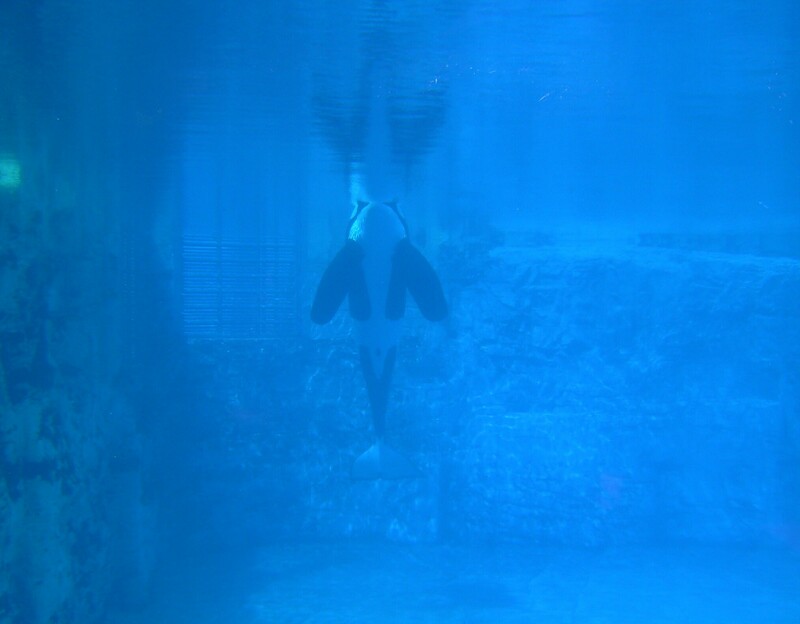 Captive orcas do not live as long as they do in the wild. They can develop physical and psychological problems in captivity. For example, two trainers were killed by captive orcas during the winter of 2009-2010 at Loro Parque in Tenerife and at Seaworld in Orlando. Orcas don’t belong in captivity. The recent recommendation by the Harderwijk Dolfinarium completely ignores the animal welfare issues associated with keeping orcas in captivity. Moreover, the Dolfinarium’s report ignores any possible alternatives for a life in the wild for Morgan. I am aware that Morgan’s family has not yet been confirmed, but that should not preclude a return to the ocean. One option, for example, would be to transport her to a temporary sea-pen in Norway, with the understanding that complete freedom is the ultimate goal. She will initially require human care, but there are international orca experts ready to assist with a relocation plan. Please do not let the reputation of the Netherlands be blemished by a decision to wrongly confine Morgan to captivity. Please ensure that you make a decision consistent with Dutch nature policy which claims to ensure that nature is preserved for future generations. Please ensure that Morgan is brought back to the ocean, where she belongs.